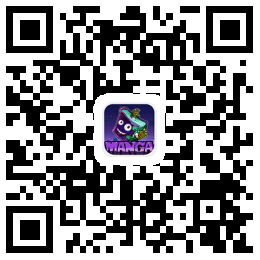 Vol.17 Ch.163 - Who Is The Doctor? Vol.16 Ch.135 - The Way Back : I'm Home! Vol.13 Ch.110 - Whom Should I Choose? Vol.12 Ch.100 - Excavation Discovery. Vol.11 Ch.088 - Forward, My Man! Vol.10 Ch.079 - The End? Vol.03 Ch.015 - Monkey Mate?